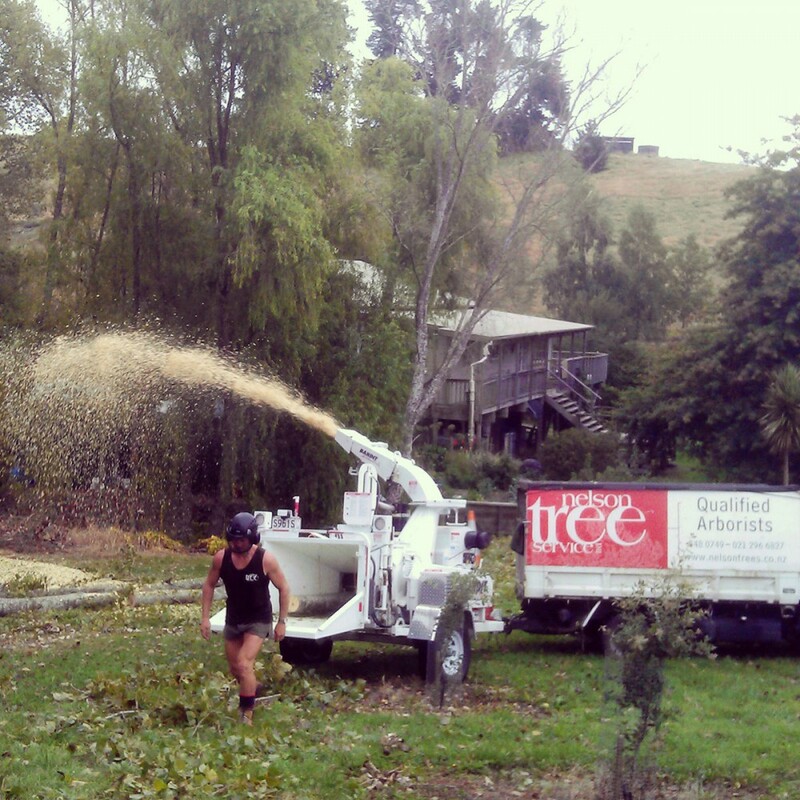 We can efficiently turn brush piles, branches and any foliage into usable wood chips. Our chippers can handle branches, limbs and trees up to 12 inches in diameter. Our heavy duty equipment quickly handles any tree or brush removal job, no matter how large or how small. We also sell mulch by the truck or half-truck load, which is great for the garden! A layer of mulch around your trees and shrubs will help to simulate a natural forest setting by returning nutrients back into the soil, which in turn, helps to replenish the soil.